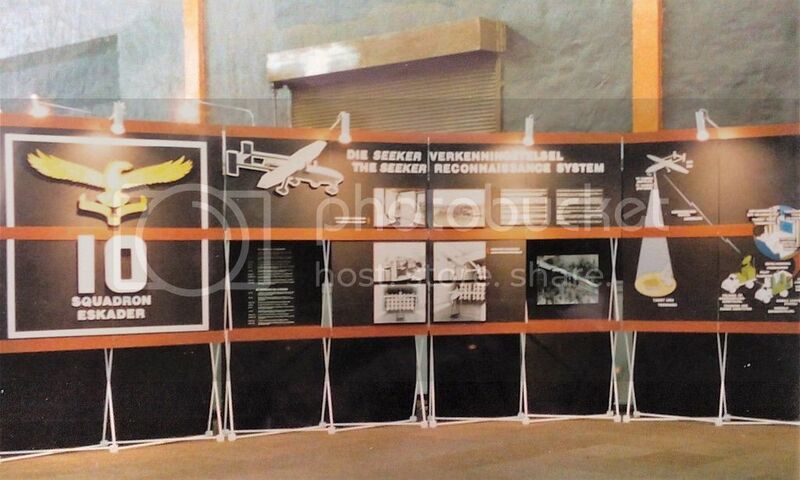 The ZU civil registration was when they were used to watch over the 1994 elections. They were fitted with radar transponders (the object on the nose?) and filed IFR flight plans with the civil ATC authorities. ZU-RPA is used on all flight qualifications and long range tests for aircraft prior to delivery to customers, when operating in RSA airspace. The box on the nose is an ELINT payload which can be mounted on the aircraft instead of the EO-payload. Thanks for the pics Spice! Are you able to clear up the different aircraft variants? The thing on the nose is the Avitronics Airborne Emitter Location System, commonly referred to as the ELS. The system was later upgraded and with Avitronics now being owned by Saab the system is called the Electronic Surveillance Payload (ESP) which combines the ELS's functions with an improved Probability of Intercept for search radars. The purpose of the ELS/ESP payload is to detect search, tracking and fire-control radars across the entire band from 0.5 GHz to 18 GHz, detect the location and type of each of these emitters and downlink the data to the ground station. 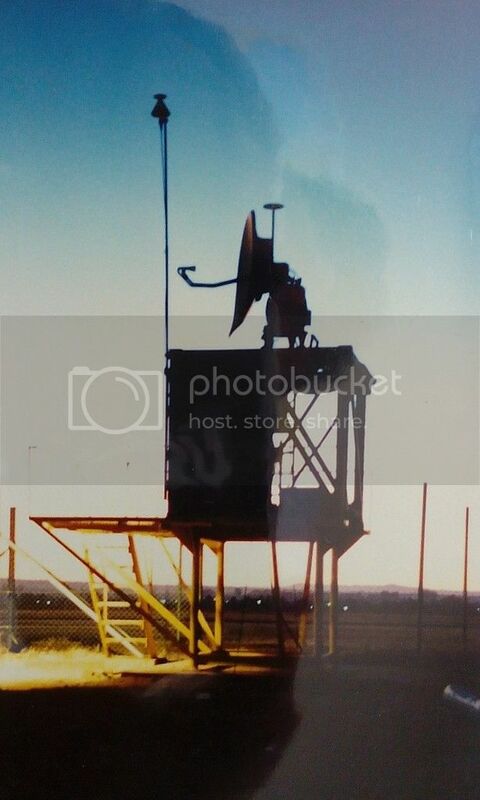 This allows the operator to build up a an accurate picture of which enemy radars are currently turned on and emitting. It's a very neat system, which I believe is in service with at least one Middle Eastern or North African country. 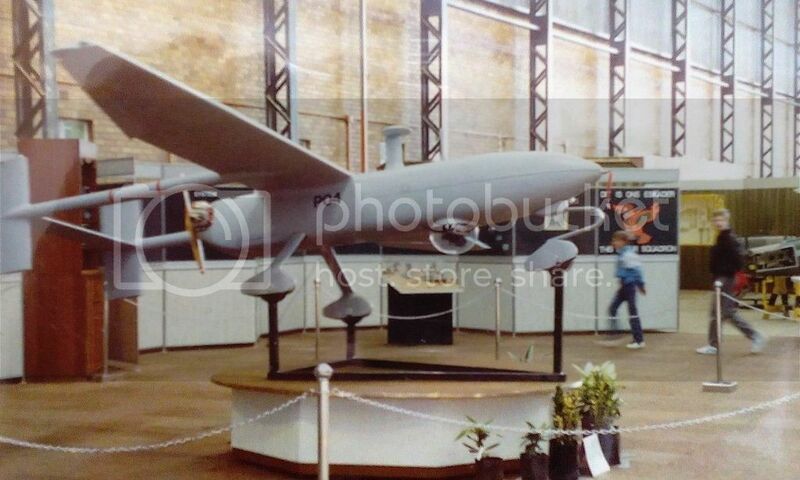 Pre-Production Model to Rhodesia 1978 for trials. 102 to Rhodesia 1978 for trials. 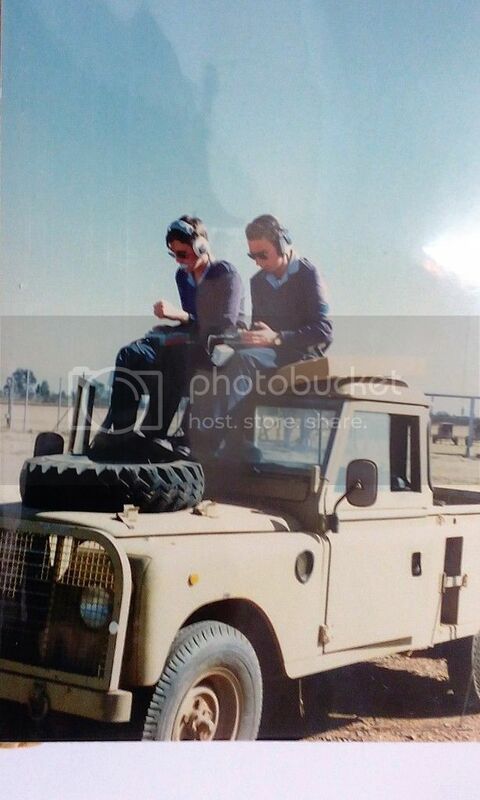 103 to Rhodesia 1978 for trials. 019 to 10 Sqn June/August 1987. 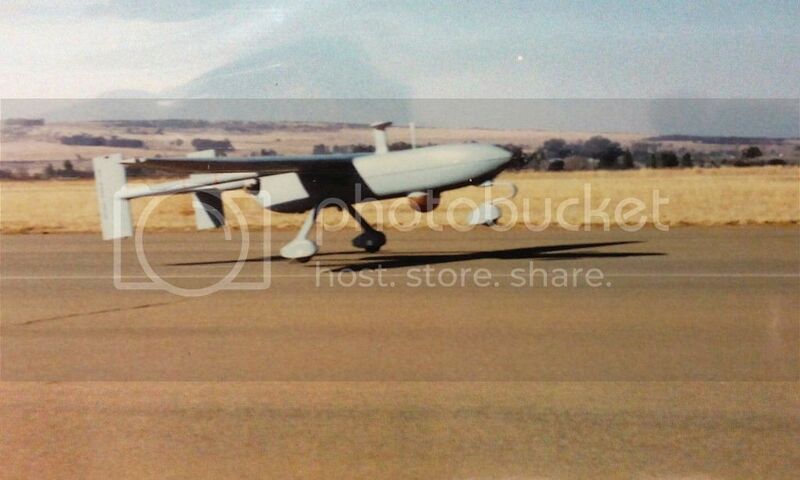 To SAAF Museum March 1996. 2712 crashed at St. Lucia Test Range 18 (21?) October 1985, structural failure. RPV-1C SCOUT (IAI Scout 700 System I?) “Project Cobalt” (Dyad 220C), first four locally built circa 1983. RPV-2B “Project Leghorn” (improved IAI Scout 800) for RC-2/4 Surveillance System (Dyad 280A), first flight 7 February 1984. A-002 registered as ZU-RPA 23 November 2000, fitted with E.S.P. Woah! Awesome detail flyingspringbok, thank you. Can you confirm that the RPV-1B is also an IAI Scout? 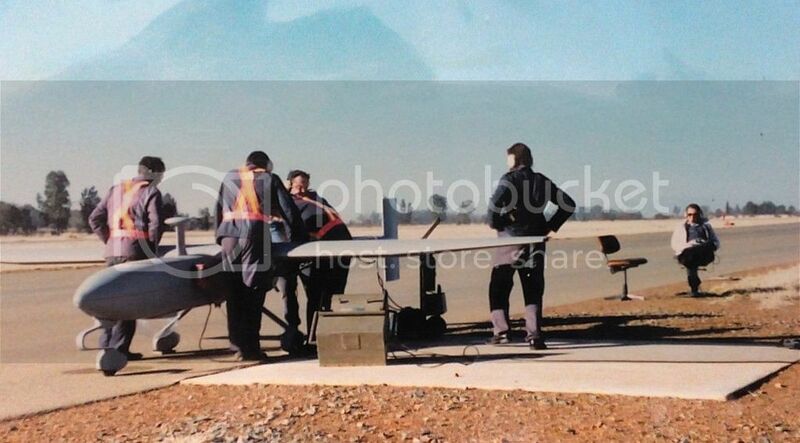 Also, this means that the RPV-* aircraft were all sourced from IAI, correct? Possible / probable, but I have no further details. What was the external difference between a Seeker 2B and a Seeker 2C? There are only two types of aircraft — fighters and targets. Thanks for posting mate and welcome to the forum. On the subject of 10 Sqn, is there any further information regarding its rumoured re-establishment? We used the P-Aircraft as trainers once the D's were flying.